Custom Home For Sale in Medicine Hat! 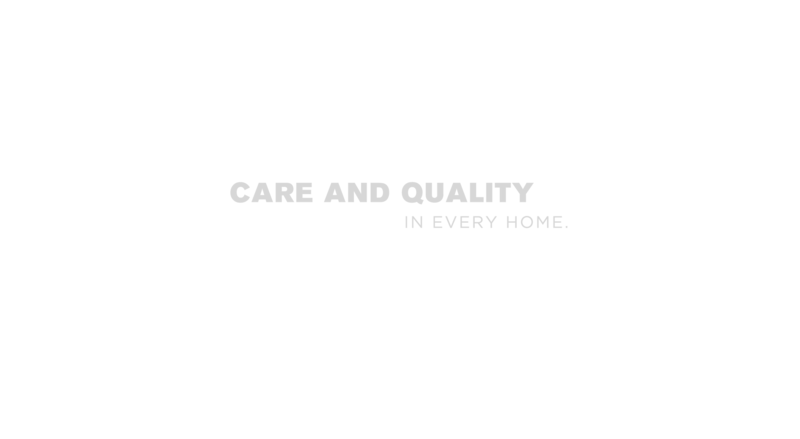 From large multifamily developments to custom homes and renovations, NewRock is committed to delivering the highest possible standard of care and quality in every home. 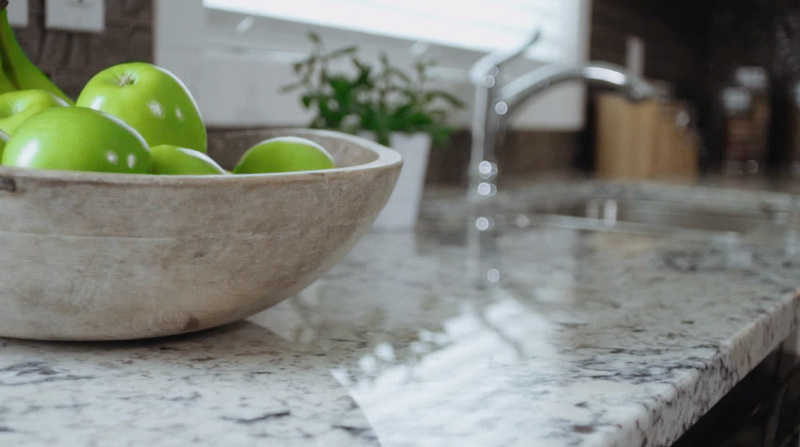 Combined with a focus on affordability, we are proud to offer attainable, luxurious living. 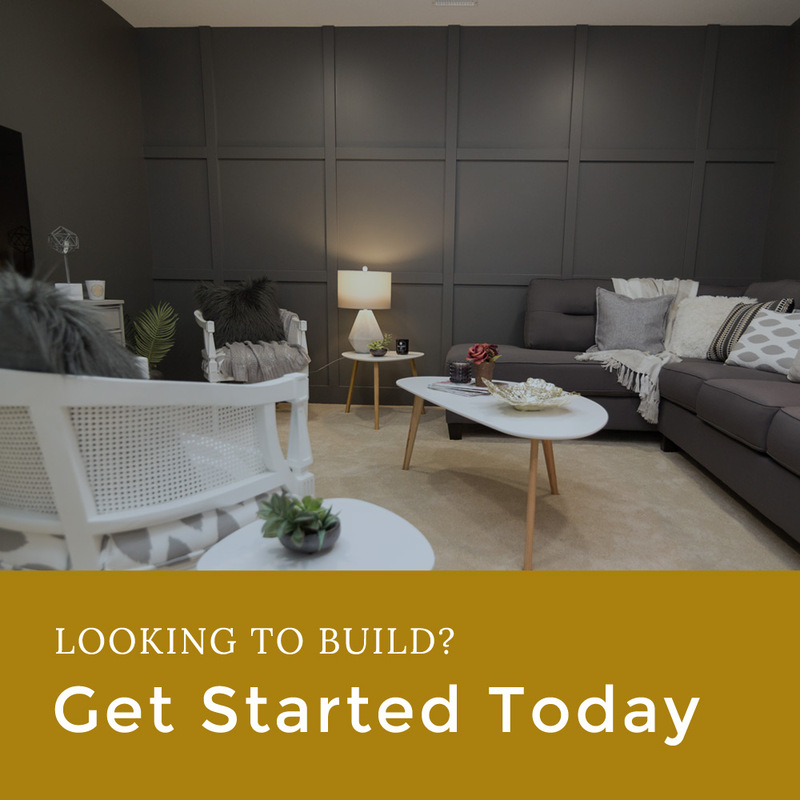 Working with local trades and the best materials, our experienced development team is here to make stepping into your dream home a reality. 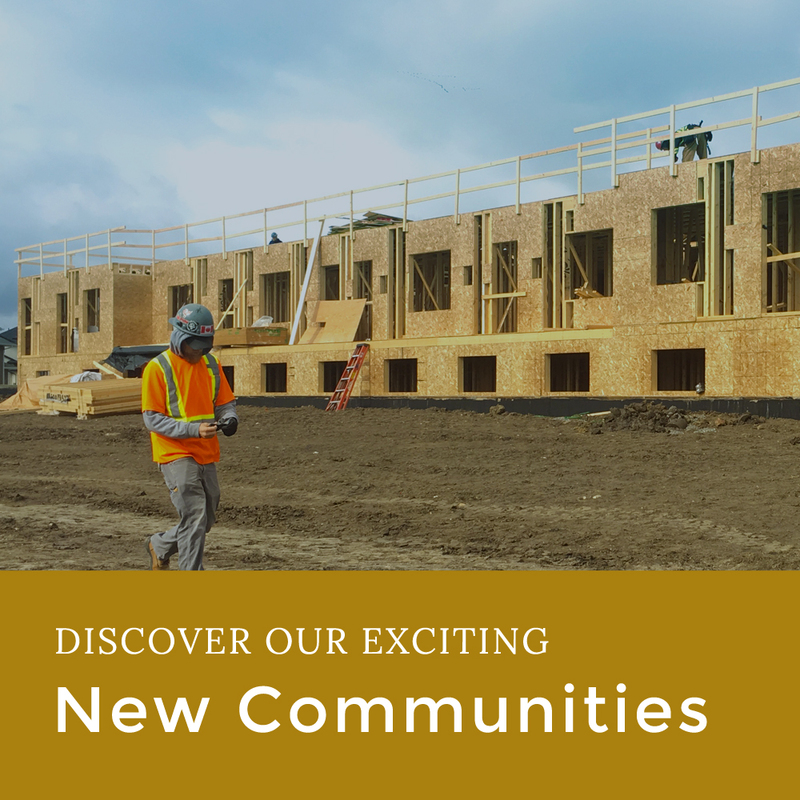 Exploring the Best of Adult Living in Prince George! 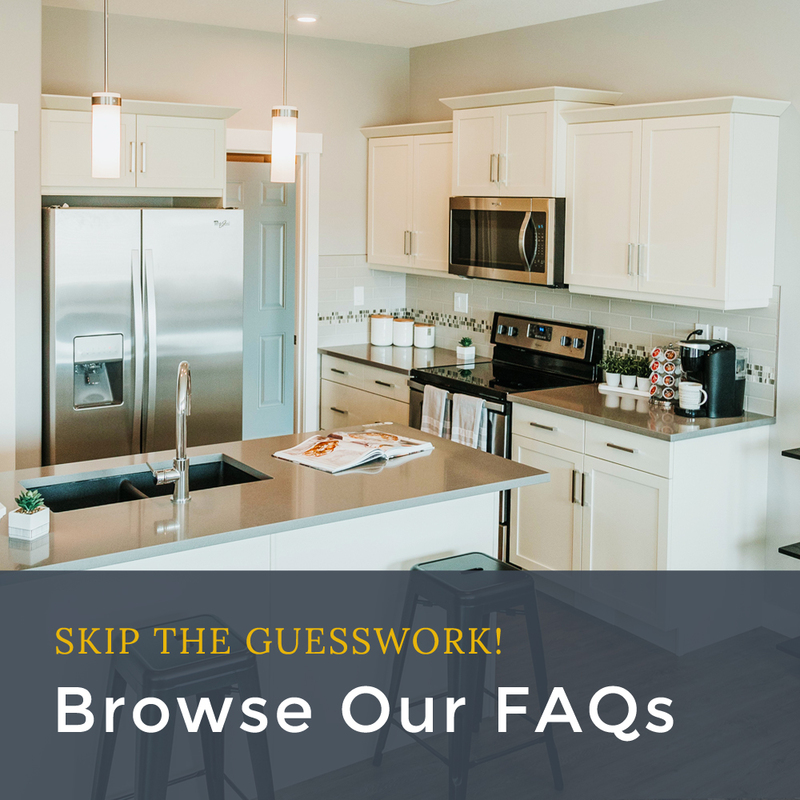 Don’t Wait to Discover this College Heights Community of Townhomes! Don't just buy a home -- own it! 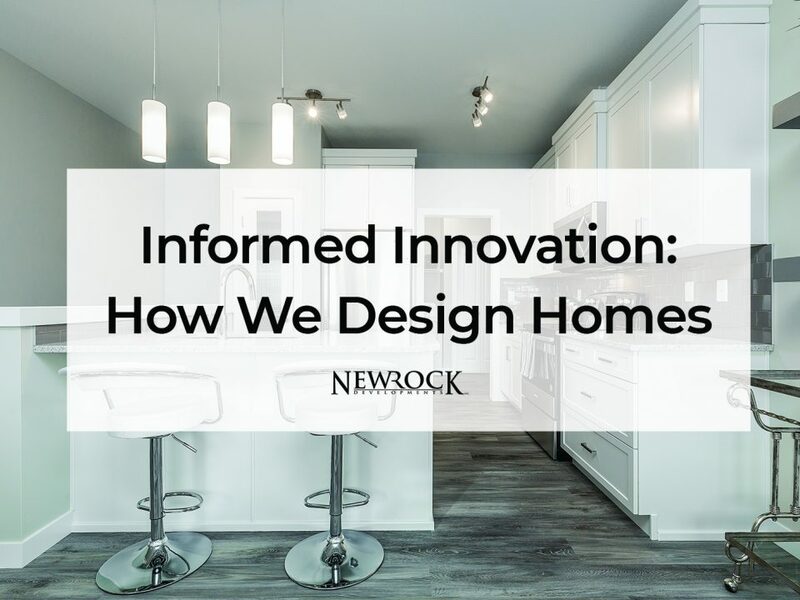 Check out this article to discover the many ways you can customize your home if you purchase from our NewRock Developments Team. 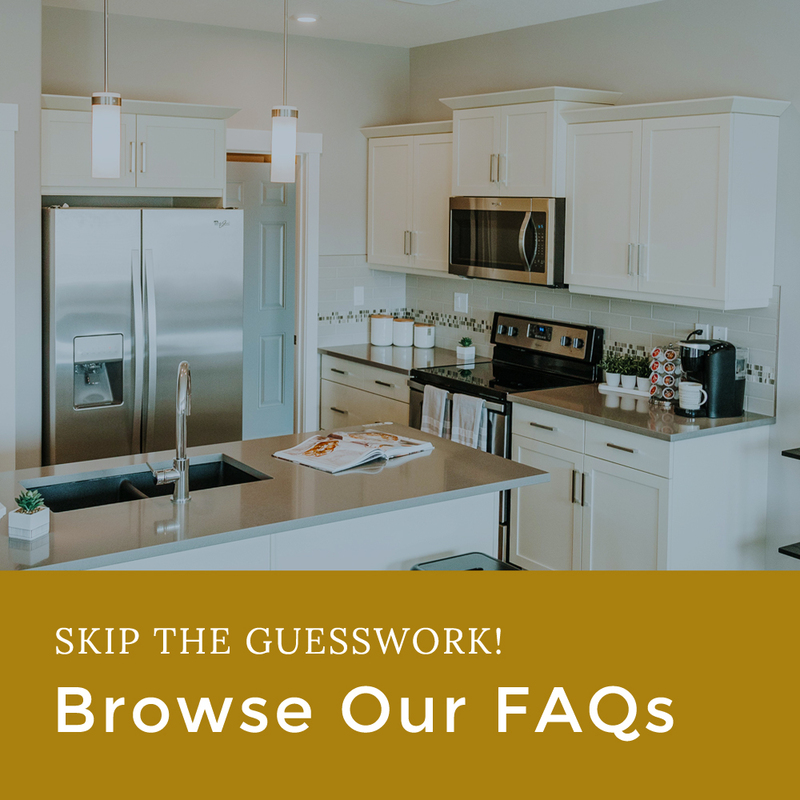 If you decide to purchase a home from us, here are a few of the exciting decisions you'll get to make. NewRock Developments shared a post. www.newrockhomes.ca/communitiesIt's hard to believe that it's already been two weeks since the Grand Opening of Meadowview Point. Thanks again to everyone who joined us for this exciting occasion! 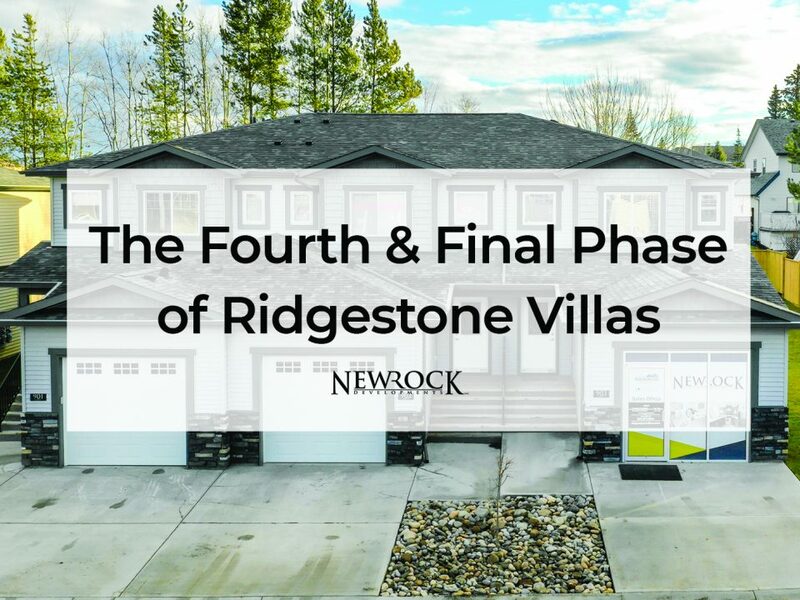 One of five Estates-Style Communities currently being built throughout Western Canada, Ridgewood Landing is a development of bungalow condos located in the University Heights neighborhood of Prince George. Check out this article to learn more! 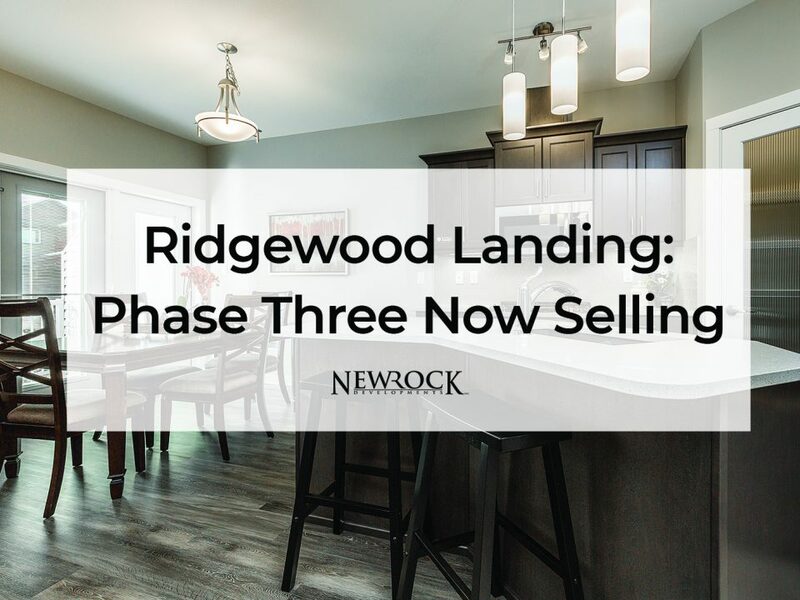 If you're nearing retirement, are ready to downsize, or would simply like to own a well-built home in Prince George, its time for you to discover Ridgewood Landing! "We didn't think we were getting into a custom-built home, but it turned into a custom-built home." Hear what else Tino and Yvonne -- two homeowners at the now sold-out Southlands Gate -- have to say about life in an Estates-Style community.